Keynote speakers and additional jury members included Jeffrey Sachs, Ronaldo Lemos, Director of the Institute for Technology & Society of Rio de Janeiro, Andrew Rasiej, Founder and CEO of Civic Hall and Chair of the New York Tech Alliance, Patricia Georgiou, Head of Partnerships & Business Development at Jigsaw, Google, Anja Tolonen, Assistant Professor of Economics, Barnard College. 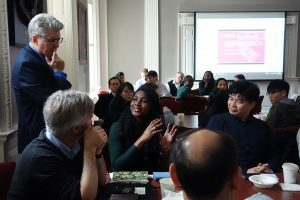 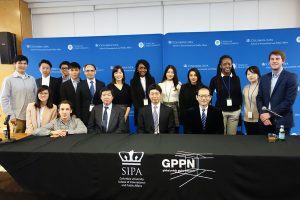 At the conference, 36 student teams from the 6 GPPN member schools including 5 teams / 15 students from GraSPP and STIG/GSDM presented their projects in the “180 seconds competition” to a jury of the deans from each school. 13 teams were selected as finalists to move on to day two, where they presented their creative solutions in greater depth, and our judges had the chance to give them feedback. 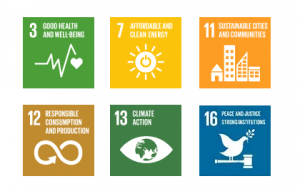 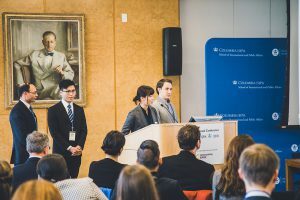 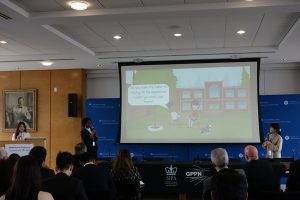 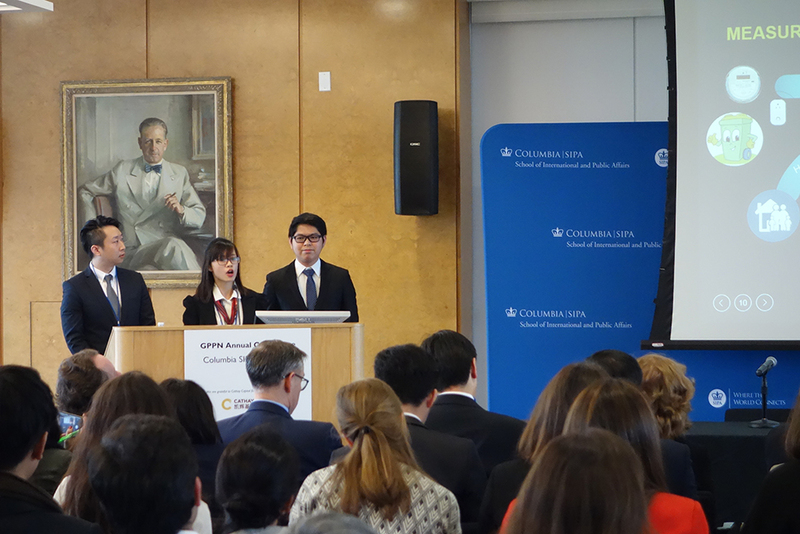 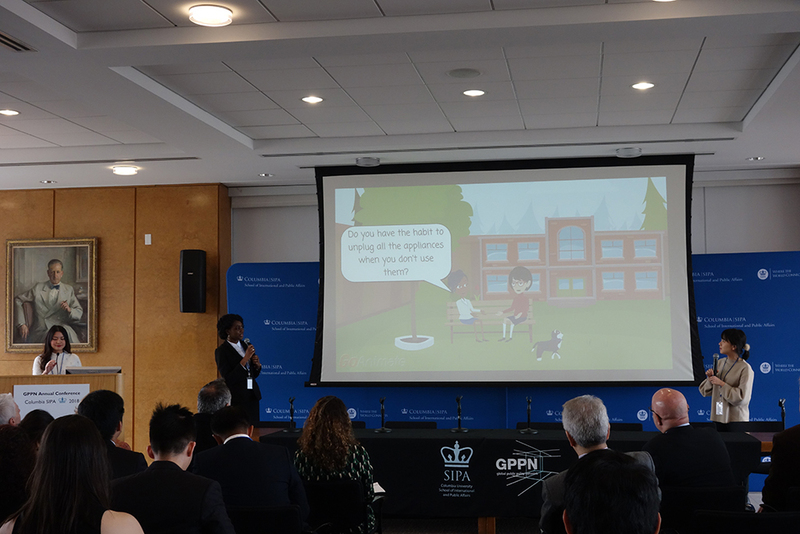 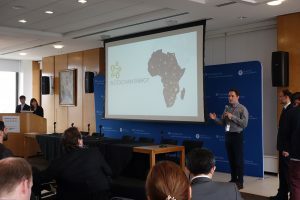 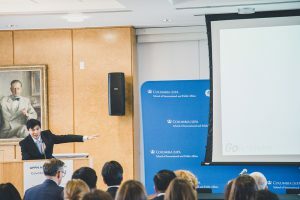 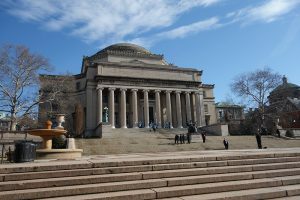 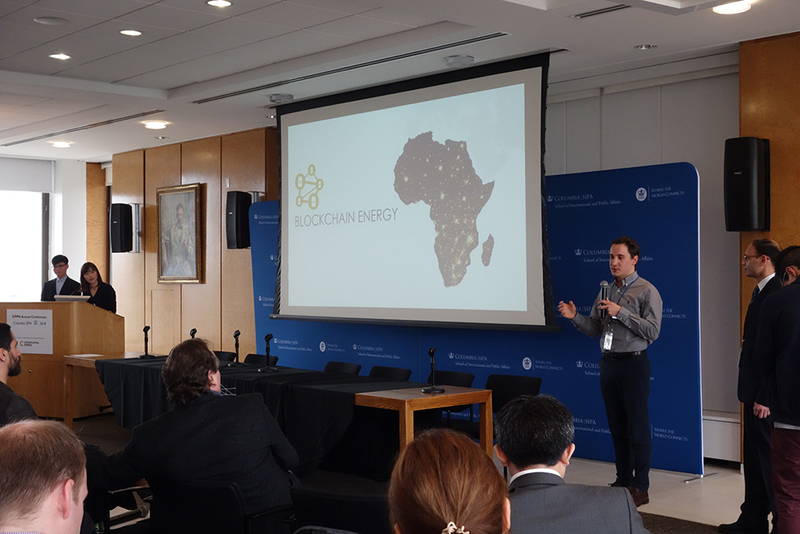 At the end of the two days, the jury was proud to announce the winning team “” from SIPA Columbia as the recipient of the GPPN Grand Prize and 5 “Honorable Mention Teams” including “Blockchain Energy” from GraSPP. 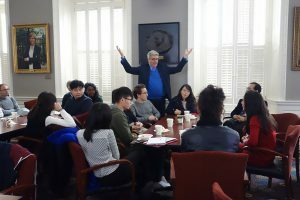 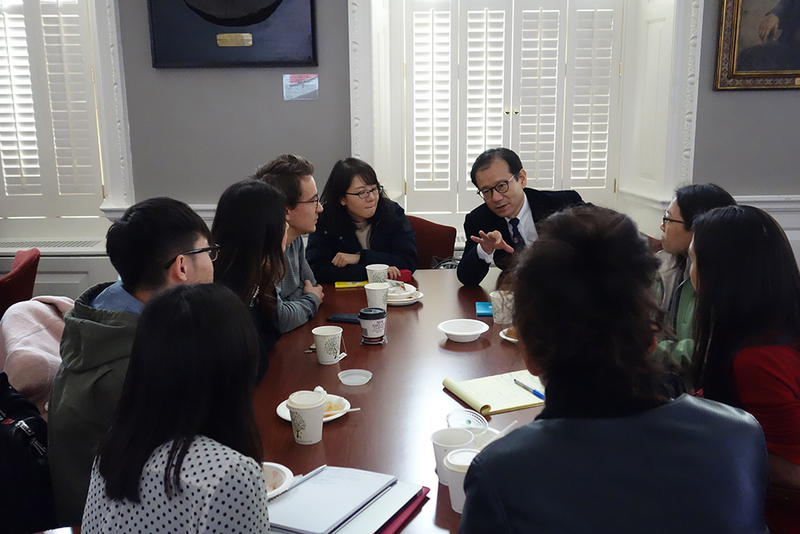 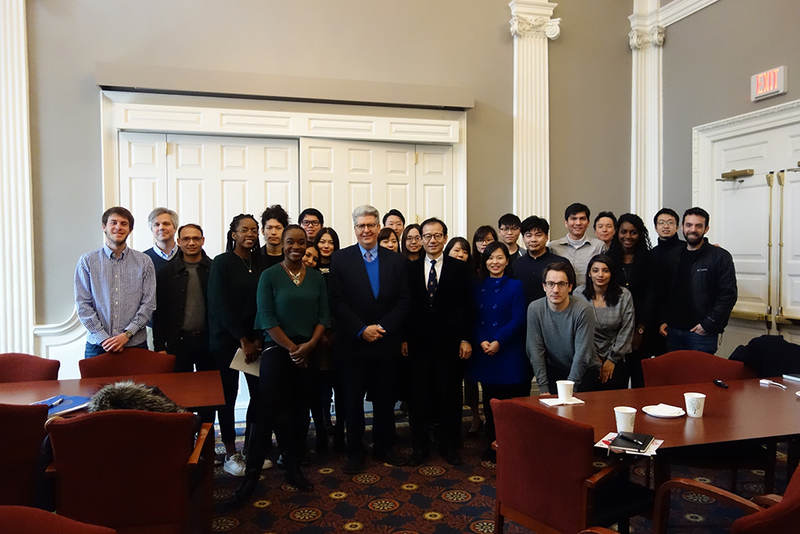 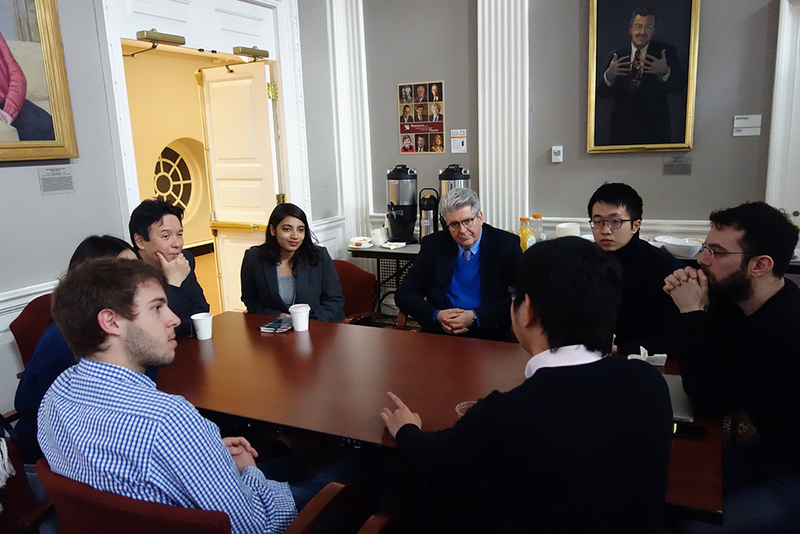 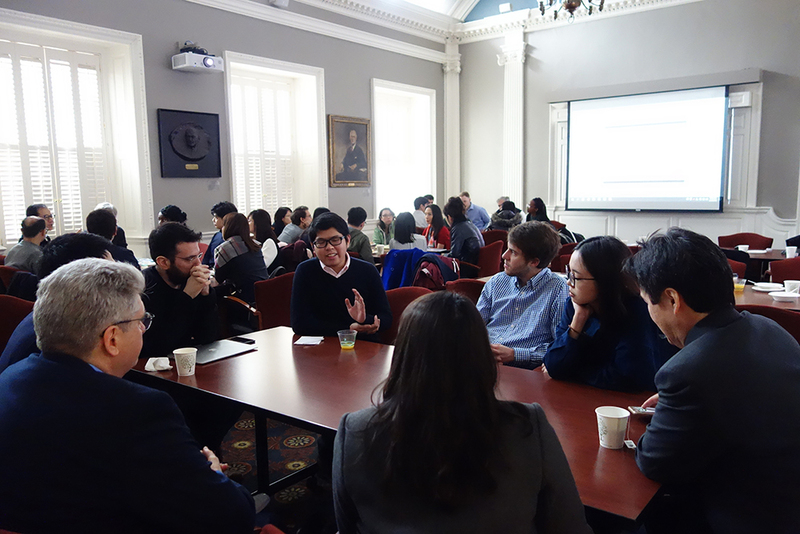 Also, GraSPP delegations visited the Harvard University and participated in a joint seminar with Harvard Graduate School of Education. The seminar started with Ice-break Breakfast Discussion followed by presentation on Education Reforms in Japan by Prof. Kan Suzuki, and students from both schools participated in a policy roundtable discussing how education can contribute to the achievement of the UN Sustainable Development Goals.